As you might have noticed, or not… but LOST and LONESOME label is one of my new favourites. They seem to know me, read my mind in the kind of records I need to listen to. 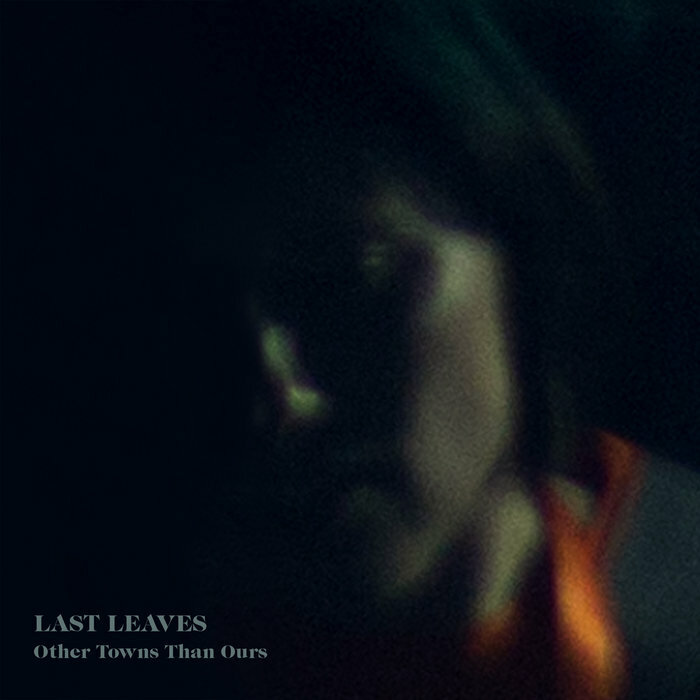 Last Leaves is another great example, of restrained, lovely melodies interwoven with accented vocals. A few years after the break-up of much-loved Melbourne indie stalwarts The Lucksmiths, three quarters of the band quietly got together again as Last Leaves.